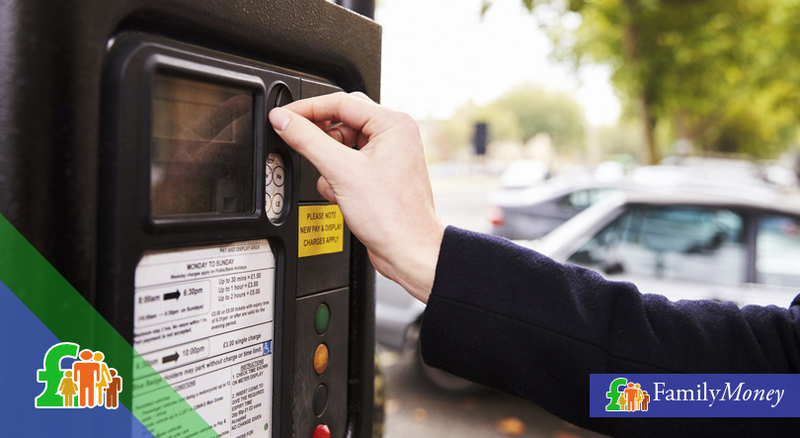 Apart from the increasing costs of keeping a car (notably high petrol prices), British motorists also have to add the rising costs of parking charges to the amount they spend on their vehicle every month. 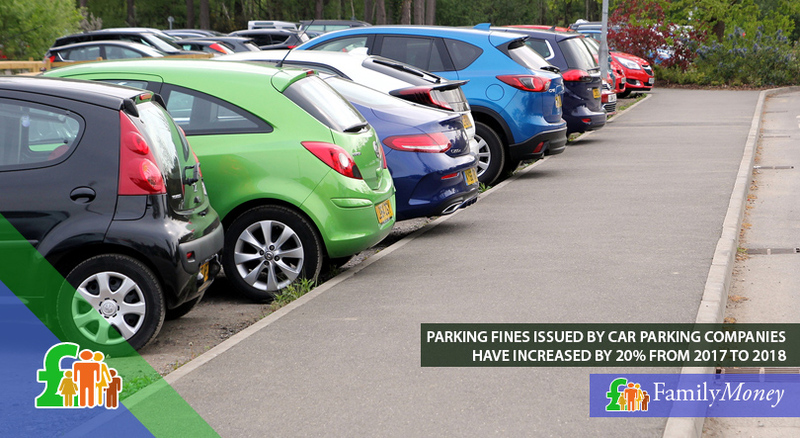 According to the most recent statistics, car owners forked out £180 million a week, totalling an unbelievable £9.3 million a year on parking charges in 2017. In this article, we suggest ways to cut the amount you spend on parking. Another problem is the growing number of parking fines being issued, especially by private firms. In the second part of this article, we explain how to avoid being given a ticket and the whole appeals procedure. Do you have to pay? There’s no doubt that having a car is convenient. However, you should consider your travel options and not automatically take the car for every journey. Find out about the public transport options in your neighbourhood and/or investigate the possibility of car pooling for your commute. Discuss other options with your partner/relatives: could one of you drop the other off at the local train station, for example, and then return home in the car? The vehicle inspection specialists, HPI Check, carried out a review of the costs of parking in 200 car parks across the whole of the UK. They found that with the exception of London, car owners could save up to 75% on parking charges by parking 0.6-0.9 miles outside the town centre. They found that the UK average paid by motorists outside the town was £3.95 a day compared to daily charges of £15.11 in the inner city area. Choosing a slightly more distant car park could result in savings of up to £223 a year. Half a mile isn’t very far and is easily within walking distance. With the increasing popularity of contactless payments, people are carrying less change around with them. When you have to pay for parking, this can be a problem. In this case, many motorists pay extra to stay longer (even though they don’t need it) because they don’t have the right coins. Research by Church Car Insurance in 2017 discovered that this costs each car driver on average an extra £139.36 a year. Nowadays there are many online platforms which allow you to book a parking space in someone else’s driveway, garage, etc. More and more city citizens are offering their parking spaces for when they don’t need them. Places can be booked online in advance for a single day, or commuters might choose to book a permanent spot. Motorists can make savings of around 20% by avoiding public car parks. The number of parking tickets issued (especially written by private management companies) has reached epidemic proportions. Research carried out by the RAC revealed that from April 2017-March 2018, private car parking organisations requested 5.65 million sets of owner records from the DVLA in order to pursue parking offences, compared to 4.71 million in the 2016-17 tax year. This represents a rise of nearly 20%. However, the motoring organisation says that the true figure could be much higher because some tickets are issued without asking for DVLA data. Nowadays there are many online platforms which allow you to book a parking space in someone else’s driveway or garage. Many motorists are aware that car parks allow a 10-minute grace period after the time on the ticket elapses before issuing a fine. However, many don’t realise that this only applies to council-run car parks. Privately-run companies might ignore this unwritten rule unless they are a member of the industry trade body, the British Parking Association (BPA) and abide by its Code of Practice. For this reason, you can easily avoid a fine by knowing exactly when your time runs out. It’s easy to become distracted in a large out-of-town retailer or shopping centre, so always put an alarm on your phone to remind you. Council-run car parks issue a PCN (Penalty Charge Notice) while privately-run firms issue a PCN (Parking Charge Notice). The identical acronym and the similarity between the two in appearance are surely not coincidental. Although a PCN issued by the council is legally binding, the same isn’t true of the privately-run equivalent. Instead, this can be seen as a notification that you’re in breach of contract because you overstayed the parking time you’d paid for. If you feel it’s unfair, don’t automatically pay the charge since in doing so, you admit liability. With private management companies, you stand a good chance of winning an appeal if you have a valid case. In 2016-17 over a third of appeals by motorists who went through the BPA’s POPLA (Parking on Private Land Appeals) procedure were upheld without a challenge. 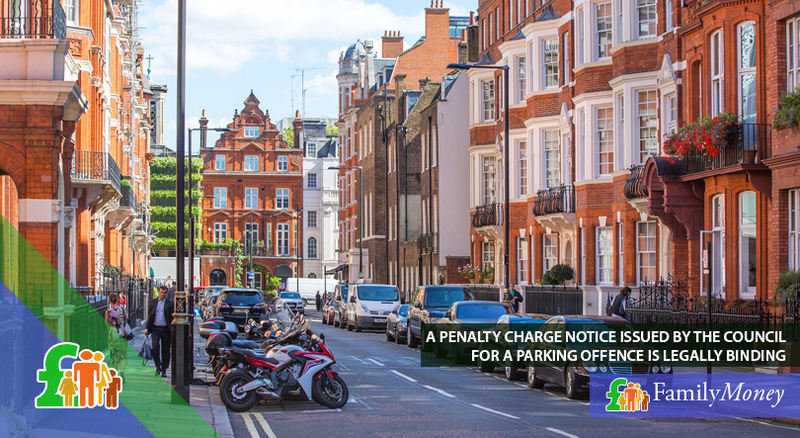 Apart from reducing the money they spend on car parks, drivers must also know the law, and what to do if they feel a parking/penalty charge notice is unfair. There has been widespread dissatisfaction and complaints about the way that privately-run firms in particular have been taking advantage of motorists and the frequency with which tickets are issued. Isn’t it time that the government stepped in and regulated the industry?